CRAZY DISCOUNT! 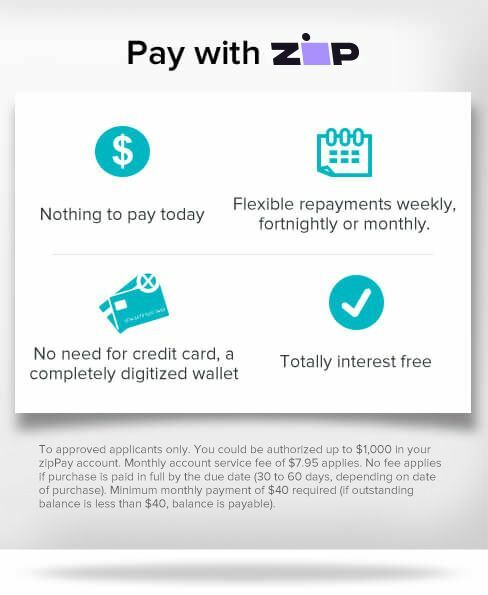 Was: $299.95 Now: $149.97! What's the coolest birthday gift that your kids or nephews will love? 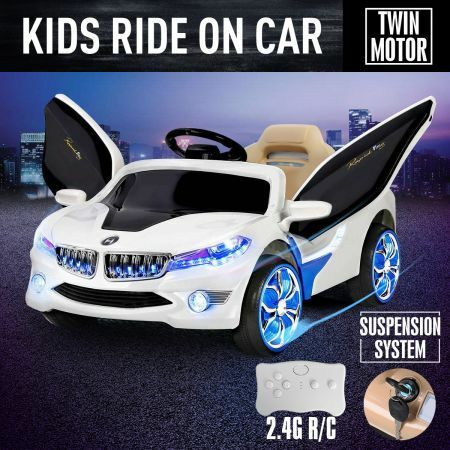 You'll know when you find this awesome Kids Electric Ride on Car with Remote Control. 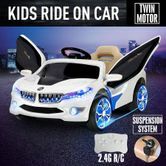 In this buggy, you will find built-in songs with flashing lights, MP3 connection and radio function, parental remote control as well as a convenient realistic key start. This toy car can be driven by your kid or remote controlled by an adult to help smaller children. With adjustable seat belt and anti-slip tyres, it provides maximum safety for your child during his driving. The beautiful looking, top quality kids electric power wheels, and gullwing doors ensure the luxurious comfort and sense of superiority for kids when riding it. Your kid will definitely become a superstar to rival adults on the road. Tip: this Twin-Motor Kids Toy Car is suitable for children aged from 3 to 8 years old.